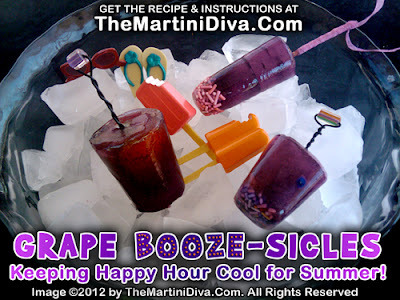 Today would have been the 95th birthday of President John Fitzgerald Kennedy and to commemorate the occasion I have created this HONEY FITZ SPRITZ MARTINI named after JFK's Presidential yacht! It is well known that not only was our 63rd President a Navy man (having been disqualified for service by the Army because of his back issues), but he loved boating and sailing. While in the White House, JFK would often slip away to The Honey Fitz for a few quite hours on the Potomac. On his birthday every year the yacht was brought to the Cape and kept there until the end of September while the family used it most weekends. 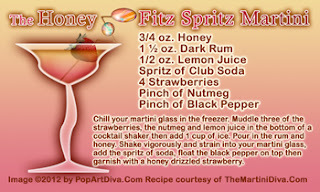 Purchase the Honey Fitz Spritz Martini on a fun, mailable Postcard.